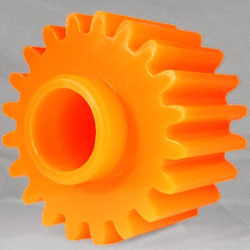 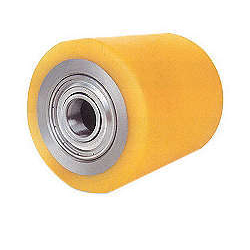 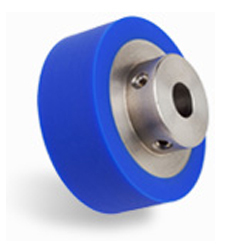 We are offering our client an excellent quality range of Polyurethane Gear Wheel. 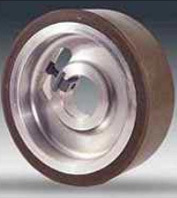 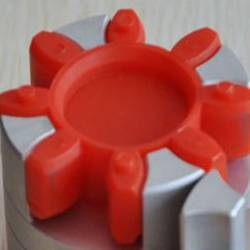 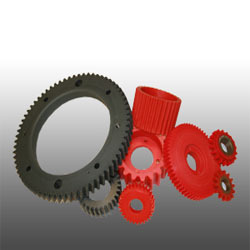 Polyurethane Gear Wheel is used to instead some steel gear wheels, to reduce the cost, but with the same efficiency. 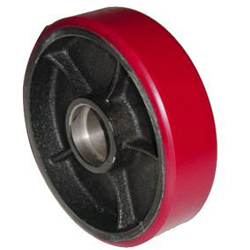 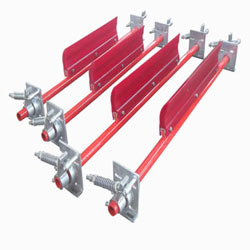 Features: High strength High wear resistance Oil resistance.